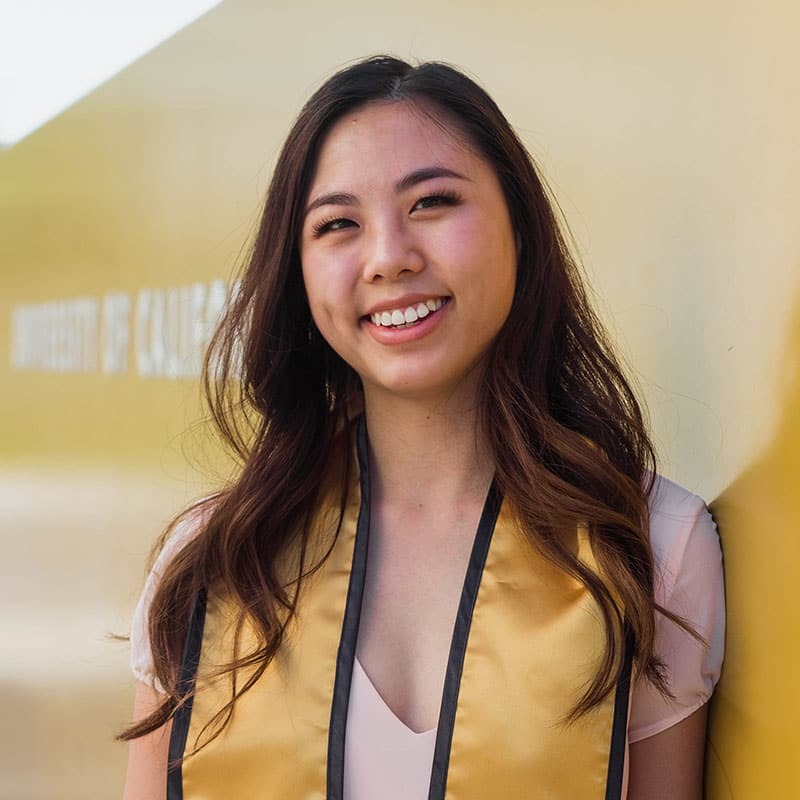 Alexandra Yan is a recent graduate from the University of California, Davis with a B.S. in Neurobiology, Physiology, and Behavior. She has had a variety of experiences that have led her to develop an interest in education, technology, and creative work.